All holy rituals and new initiatives are start from this place. Holi celebrations initiates by offering sweets batashe(बताशे) and red color to Shivling. 50 meters far, a yatri vishram grah (Dharamshala) is also placed near temple area. After daughter`s marriage, people offer the top of the turbans (mohar) to Samaur Baba which is used by their son-in-law during marriage rituals. Most of the local people send their first invitation to Samaur Baba for marriage, birthday or any other celebration. An extra ordinary shaped Jamun(जामुन, jambul, jaman, black plum or Indian blackberry) tree is always present with Shiv Temple. 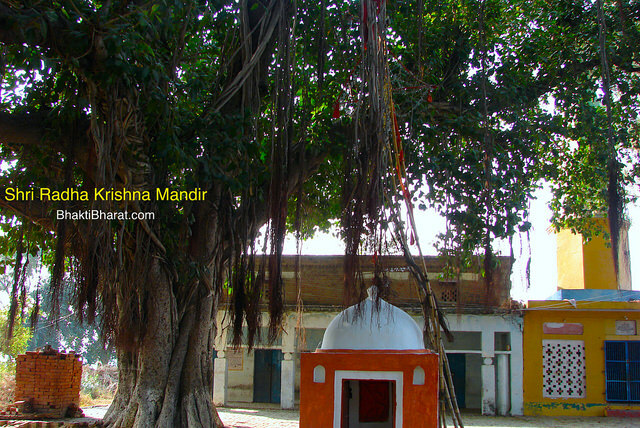 As per local community of people, this jamun tree is home of Naag Devta as the sevak of this holy place. A huge banyan tree near temple. As per Hindu calendar, in the month of Sawan a large mela organised by devotees. 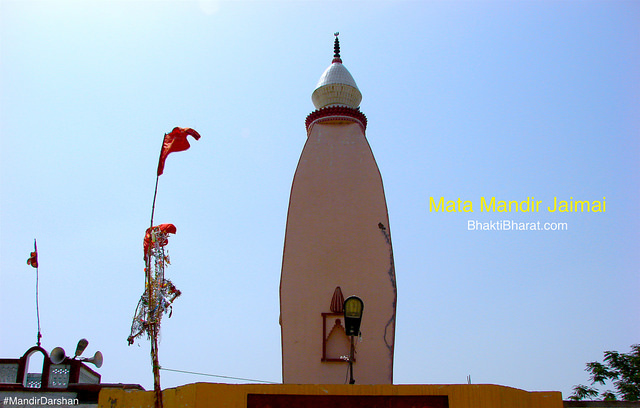 400 years back a symbol of Lord Shiv (Shivling) appear at the bank of Holy Sarovar (water pond) and a temple was built on this place, named as Samor Baba Mandir.